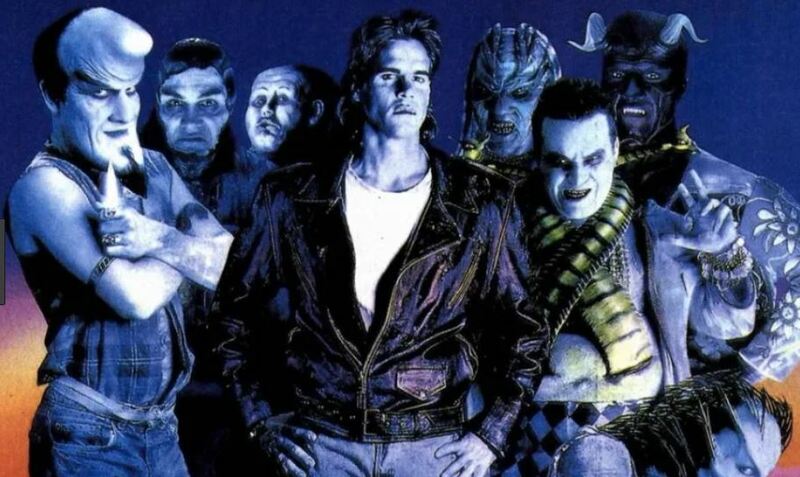 David Cronenberg Archives - Horror News Network - The Horror News You Need! 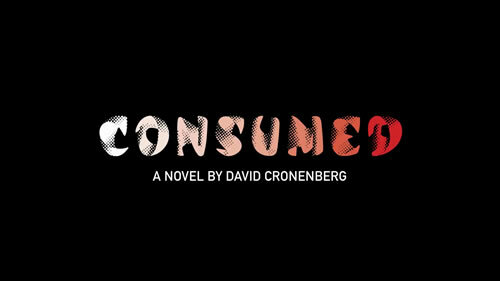 Deadline is reporting today that David Cronenberg’s debut novel Consumed is being developed into a TV series at AMC. 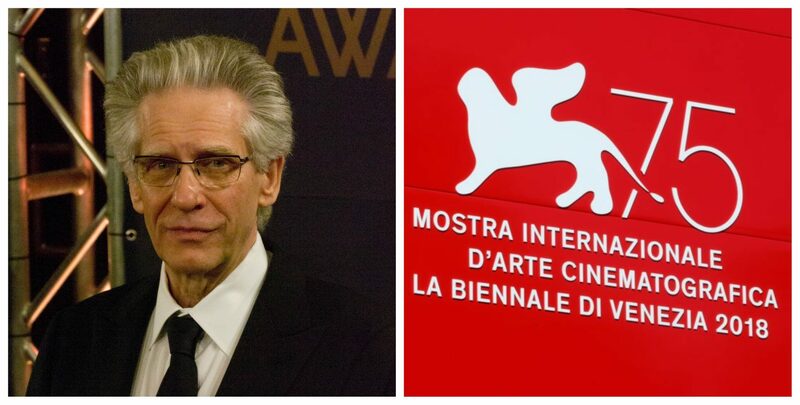 Carolyn Cronenberg (Zeifman), a film director/editor and the wife of director David Cronenberg, has died at the age of 66. Cronenberg had a long career working alongside her husband, and they actually met on the set of his 1979 film Rabid. Carolyn Cronenberg worked as an editor on Fast Company and the Brood and also directed Acts of Violence, a 2006 behind-the-scenes documentary about husband David Cronenberg’s A History of Violence. 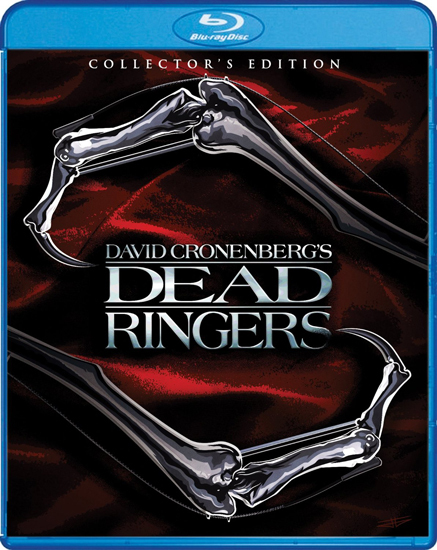 This week’s tiny selection of releases includes a Collector’s Edition of David Cronenberg’s Dead Ringers.